Pew recently released a total bombshell of statistics about attitudes toward women in leadership. Some of the news is good, some of it bad. But it tells a story about the way we think about female leaders as a culture. These numbers aren’t shocking on the whole—as a cursory examination of Democratic equality rhetoric would show—but there is something quite surprising going on in the Republican party. It’s a division between men and women. Around 44% of GOP women would say that there are too few women in high political offices, compared to 24% of GOP men. Additionally, 49% of Republican women say there are too few women in top executive positions in business, while only 29% of men say so. A majority of Republican women (64%) vs. only 28% of GOP men, say women having to do more to prove themselves is a major reason why there are fewer women than men in high political offices. These differences also manifest in the democratic party, although to a lesser degree. On the whole, men are less sympathetic to the plight of women seeking leadership. But there are divisions among women as well. 74% of young women between the ages of 18 and 49 say there are too few women in top political offices, compared to 63% of older women. 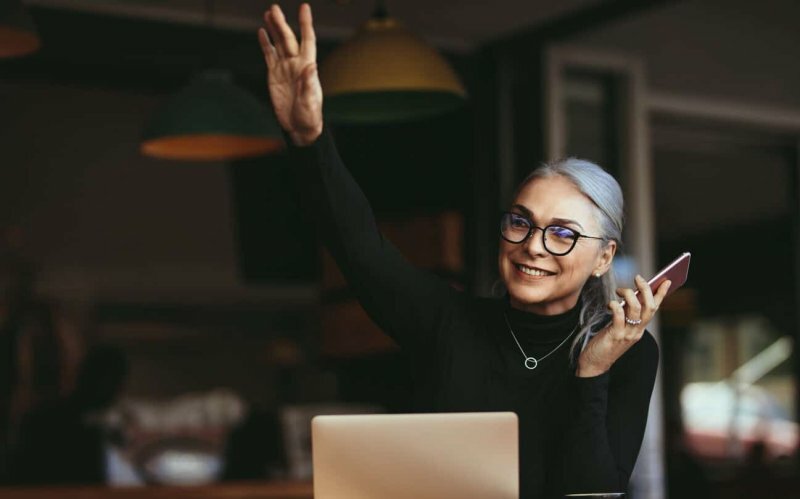 The data doesn’t break down the age groups any further, but it does provide ample evidence to support the notion that younger women are generally more invested in women’s leadership than older women. With so many divisions among parties, genders, and age groups, it’s hard to know if attitudes will equalize out, improve, or worsen. Interestingly, 22% of people say women generally have a better leadership approach compared to 15% who say men do. It’s a small but hopeful nod to the future that can be if more women are given the opportunity to lead our companies and our country.